I was incredibly honored to be approached to contribute to a collaboration project between artist collective Treated Crew, Saint Alfred sneaker boutique and legendary streetwear brand, Stussy Worldwide. Our challenge was to create clothing in modern fashion that stood out in the sea of streetwear collections being released in the Spring / Summer of 2014. Since culture and tradition are instrumental in all brands involved, it was important that we addressed cultural identity. Our solution naturally became: create design elements and choose silhouettes that speak to and celebrate all the parties cultural identity. In addition to this there was a lot of thought and attention to how the collection would be worn together and specialty printing. 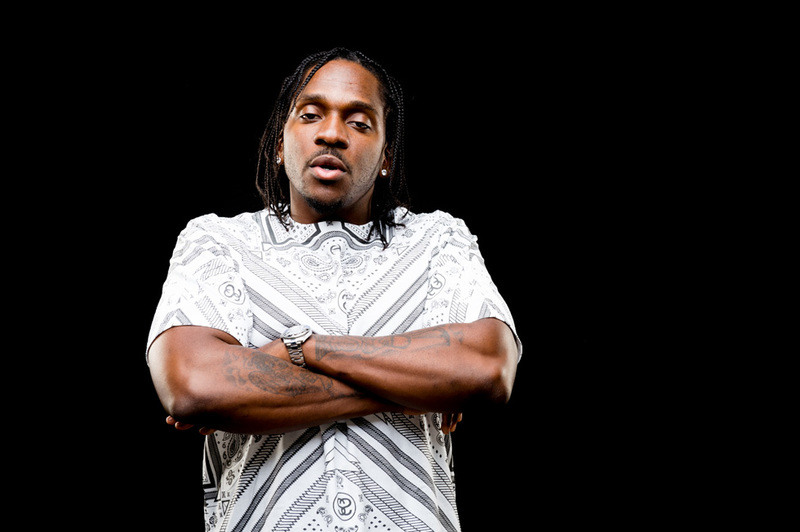 Rapper Pusha T and Megan Lewis modeled the collection in campaign photos you see here. The Collection was received well, there was an in-store release took place in Harajuku, Tokyo, Japan along with a concert in Shibuya, Tokyo featuring the musicians of Treated Crew. During the show, I also operated and performed a live laser show to accompany the MCs. Beyond that, there have been tons of support from influential figures in popular + hip hop culture; Jay-Z, Kanye West, Travis McCoy, Nate Robinson, and Justin Bieber, just to name a few, have all been photographed wearing various pieces of the collection and the Treated Crew brand.